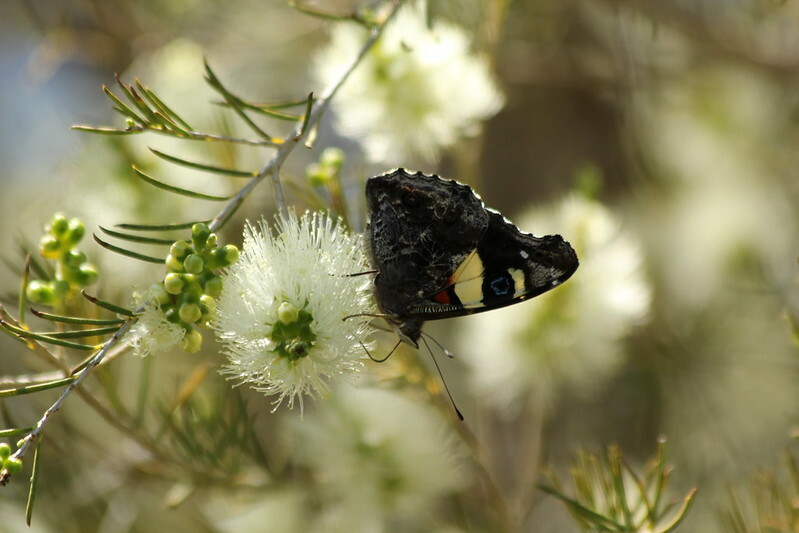 10 butterfly species I managed to take to so far here in Western Australia. Still have a ways to go . Wow shoop! That Wanderer/Monarch definitely has to be a favourite! 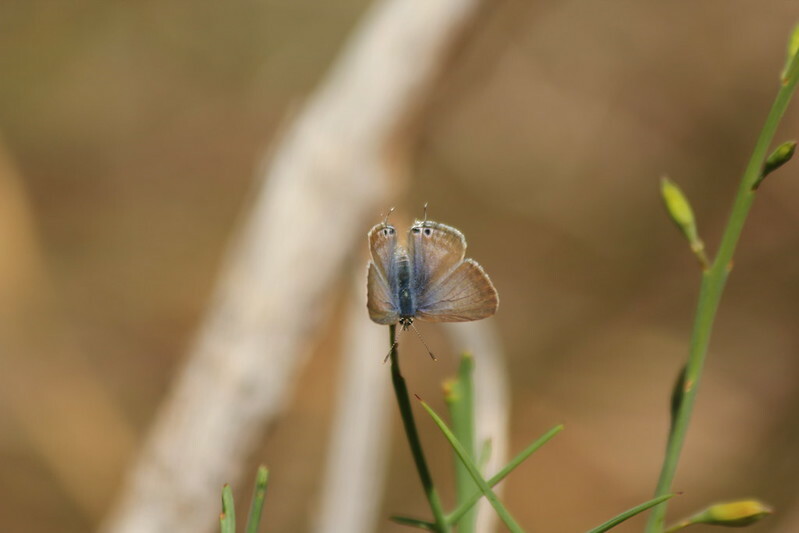 And the Long-tailed Pea Blue - are they the tiny ones that flit around in the grasses? Wow, lovely photos of Butterflies. 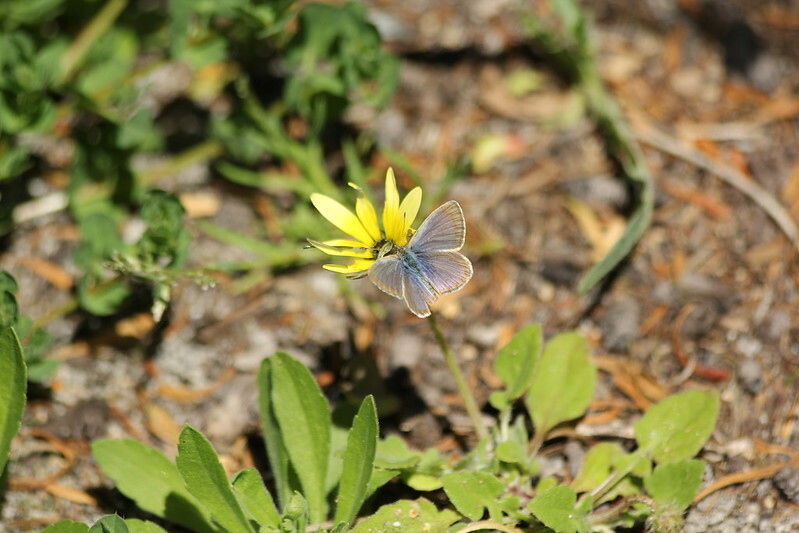 To me, the Western Grass Dart looks like a moth, but what's the difference between moths and butterflies? Is it just nocturnal/diurnal? Good place to start, I guess? 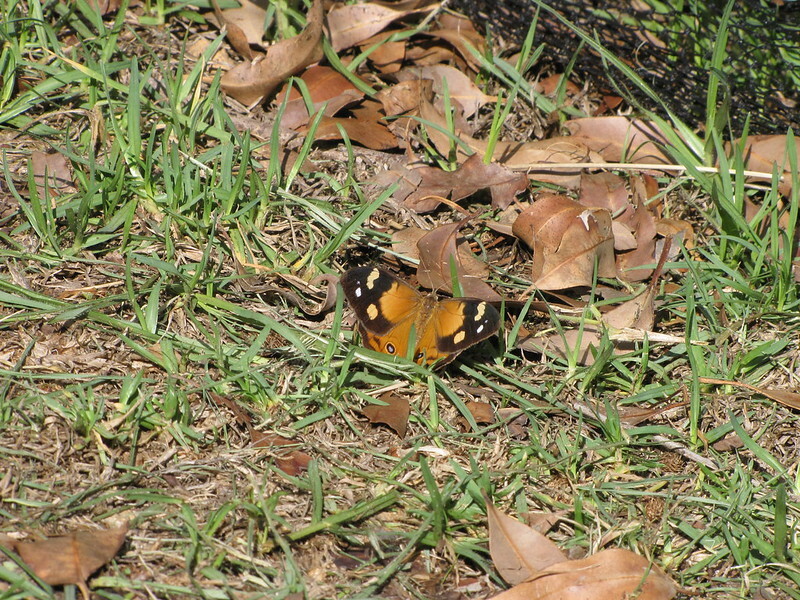 Thanks guys , I have so many Wanderers at the moment in my backyard mating and fluttering around. That's it, that's the one shoop, Common Grass Blue - thanks for that ! I'm definitely easily confused when it comes to butterflies, lol. I'm massively impressed, by the way, that you can get the tiny ones especially, they all flit off so quickly! I was stoked the other weekend, while birdwatching at my folks' place on the Sunny Coast, to see a pair of Richmond Birdwing butterflies flitting about high up in the trees, along with an Orchard Swallowtail. Apparently they are reasonably frequent sightings around their place, but no less exciting for all that. Beautiful photos shoop. Insects are fascinating, but sadly many people don't stop to appreciate the small things around them. The Birdwings have, over time, developed a population around the SE QLD area and is expanding. 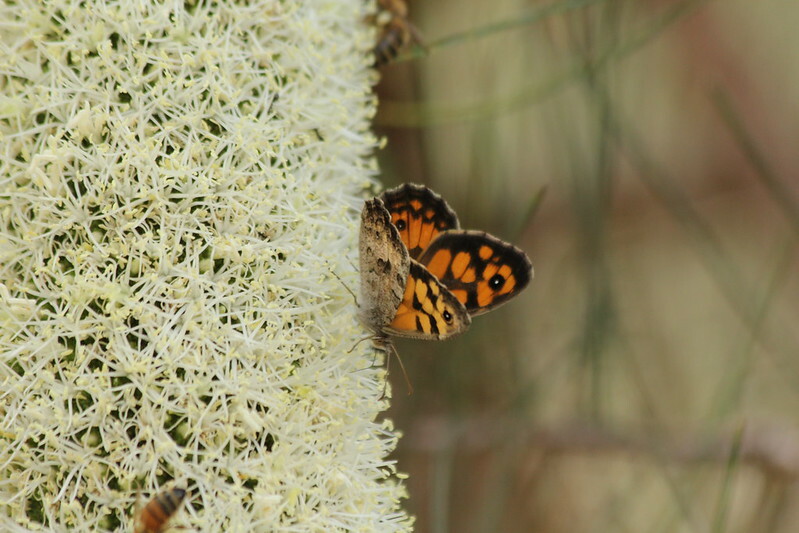 Lachlan, typically butterflies hold their wings vertically behind their backs, whereas moths hold their wings flat... Butterflies have clubs on the end of the antenae, moths have feathery antenae. Although, some of the smaller butterflies such as Swifts, Darts and Skippers tend to hold their hind wings flat with the forewings vertical... making them look like a fighter jet, IMHO. Too true! Hmm, glorious insects, beautiful flowers.....could almost be the makings of another photography sub-forum in there.... Natures Bird Food . Brilliant idea RubyE , Natures bird food - what a great title too. Got another butterfly to add to the 10 above . Meadow Argus. yes very nice. 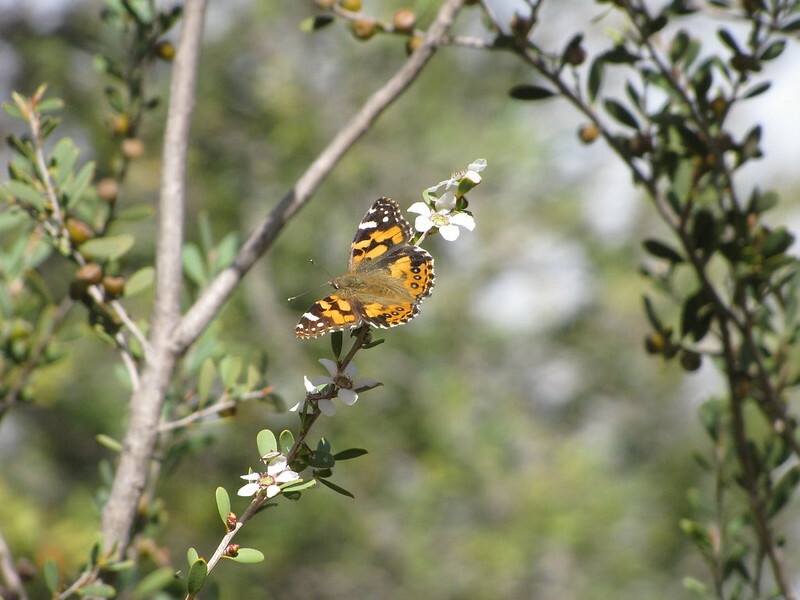 someone once told me butterfly are like floating flowers. 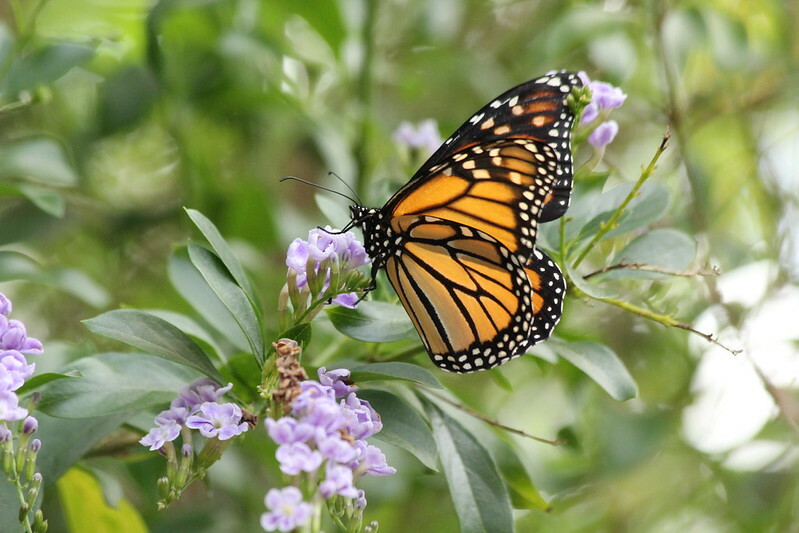 Beautiful shoop, how you sneak up on the butterflies is amazing. I'm still trying, I guess it's like sneaking up on the birds - practice . I can't wait for the Dragonflies to come out down here, they fascinate me, although I rarely get any good shots - more practice required . We've had such unseasonable weather, I see a few, they become birdy lunch I expect , then nothing for a few more days. So can't wait 'til we warm up a little and the river surface is abuzz with insect life! Oh, a +1 for me too with that description of butterfly's darinnightowl (or is it alright to just say darin or nightowl? ), beautiful.